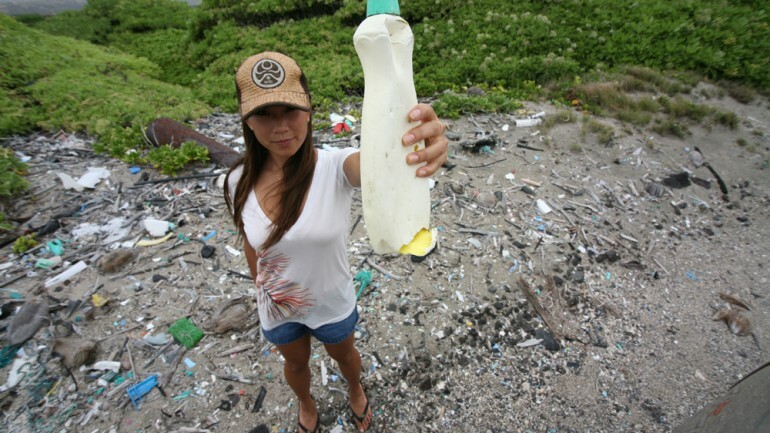 Do you know what happens to baby albatrosses on Midway Atoll? Do you know why girls are hitting puberty at an earlier and earlier age? 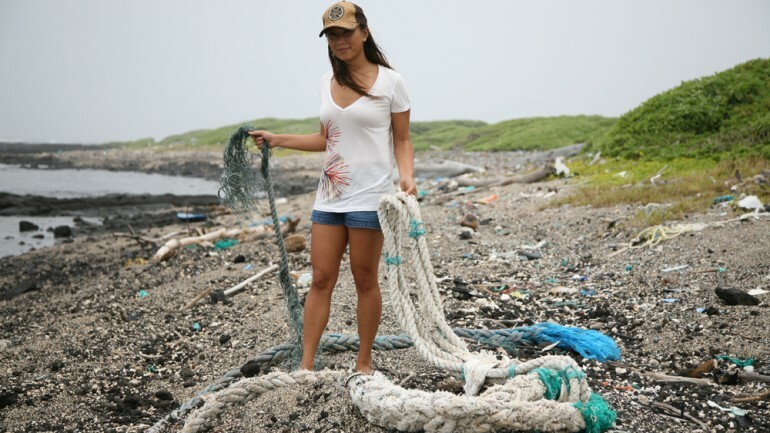 Angela Sun, sportscaster and former Current TV correspondent, answers these questions by first asking this one: if plastic never goes away, where does it go? An avid diver, surfer, and swimmer, Sun lets her deep love for the ocean lead her into investigating the lasting effects on global ecosystems of one of the best blessings and worst curses to be invented in the modern world.